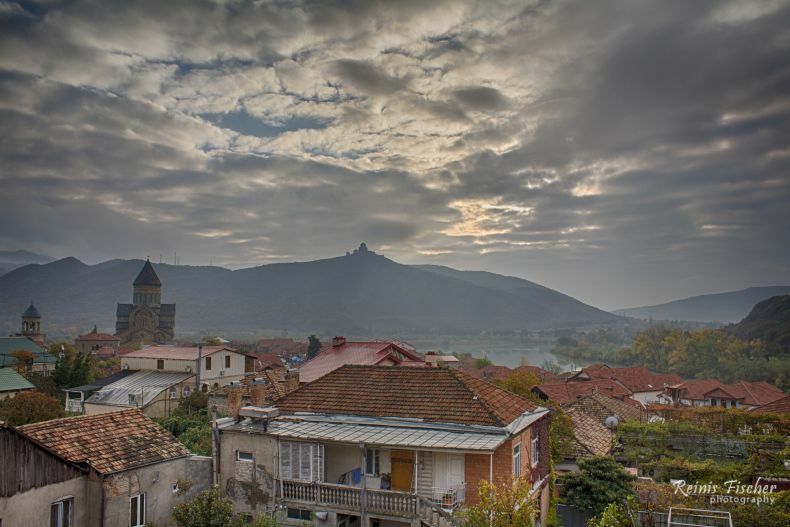 Mtskheta is a small and lovely town located some 20 km from nation' s capital Tbilisi. 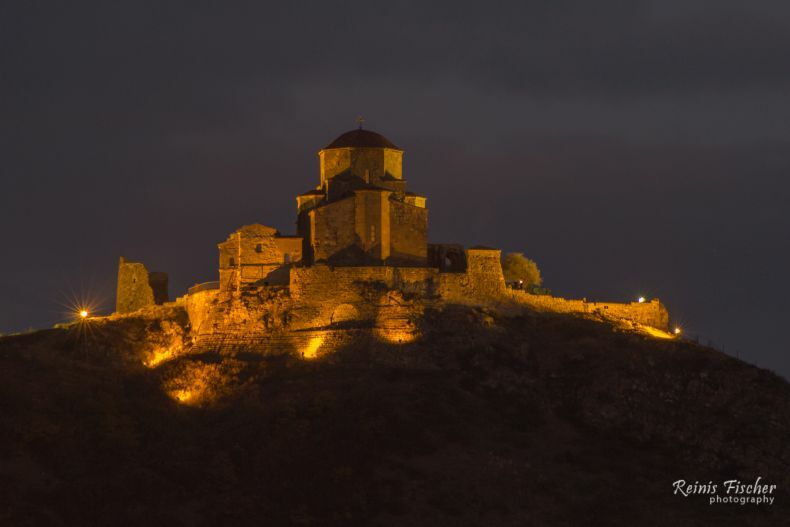 Some will find a lot of similarities in Mtskheta with the town of Sighanghi, while others will enjoy architectural and religious pearls of Mtskheta. Svetitskhoveli church, Jvari monastery or Samtavro are just a few to name. I've managed to capture two UNESCO sites actually in this one HDR image. Awesome.